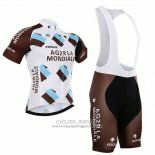 Ag2r La Mondiale, a French cycling team, is jointly promoted by two French insurers. 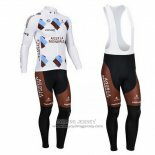 Italy is one of the most important personalized clothing brands. 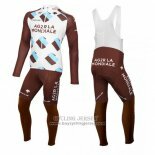 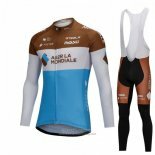 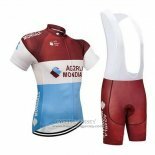 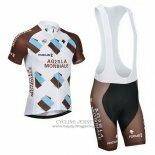 Ag2r La Mondiale cycling jerseys with microfiber fabric, cheap, good quality. 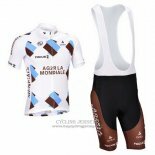 If you are interested, welcome to buy Ag2r La Mondiale cycling jerseys.